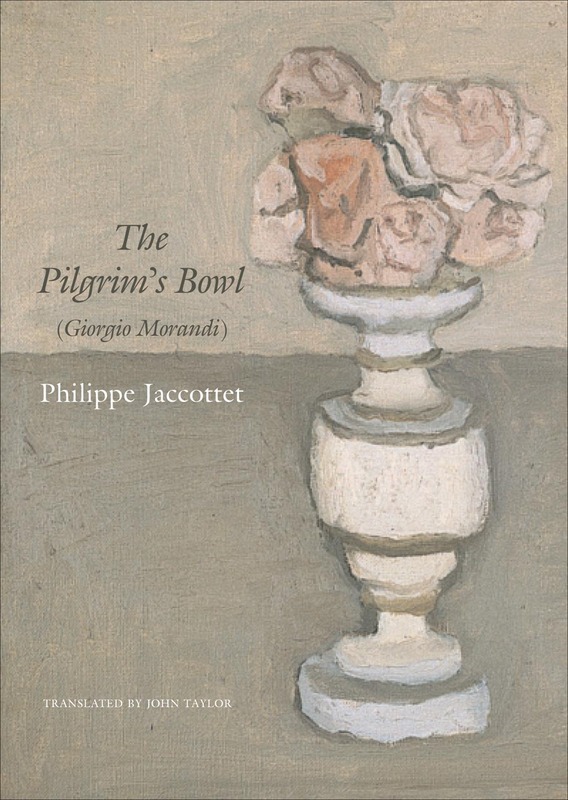 In The Pilgrim’s Bowl, Swiss poet Philippe Jaccottet meditates on the work of Italian artist Giorgio Morandi and its power to evoke a complexity of emotions and astonishment. Jaccottet examines Morandi’s ascetic still lifes, contrasting his artistic approach to the life philosophies of two authors whom he cherished, Pascal and Leopardi, and reflecting on the few known autobiographical details we know about Morandi. In this small and erudite tome, Jaccottet draws us into the very heart of the artist’s calm and strangely haunting oeuvre. In his literary criticism, Jaccottet is known for deeply engaging with the work of his fellow poets and tenaciously seeking the essence of their poetics. In this, his only book-length essay devoted to an artist, his critical prose likewise blends empathy, subtle discernment, and a determination to pinpoint, or at least glimpse, the elusive underlying qualities of Morandi’s deceptively simple, dull-toned yet mysteriously luminous paintings. The Pilgrim’s Bowl is a remarkably elucidating study based on a profound admiration for and a dialogue with Morandi’s oeuvre.